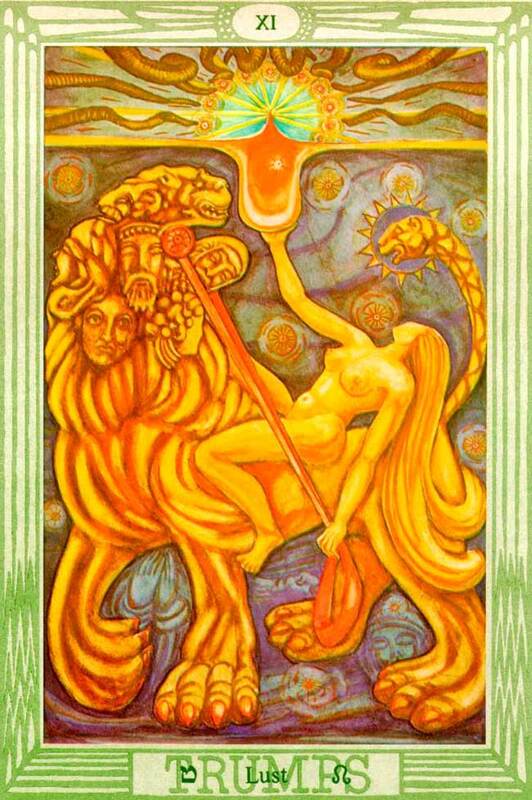 Some of you might recognize this Tarot card which was given to me as a symbol for this last year of my life. Everyone will see something different within the image and the symbols. In fact, everyone will see and feel exactly what they need to at this juncture of their life within the depths of the images. This card has been on my altar as a guiding light for finding trusting, and surrendering to my authentic “voice” – amongst the many competing ones all around – in an emboldened, passionate, sensual and expansive way. In that vein, I would like to share with you a piece called ROAR!!! by Cinda Stevens Lonsway. As I read this story energy raced through my body. It was exactly the words that I needed to read right in this moment to inspire me to courageously continue bringing my voice and connecting with the likes of YOU – the Wildly Free Woman! ….and now for the Shaking The Trees part! Eight years ago now there was a song that was created by Peter Gabriel called “Shaking The Trees”. I had forgotten about it until today when I came across it once again on a Facebook post. I gift you this video to go along with ROARING for I do believe that the two combined will have you not only up and dancing, but making sounds that only you can make. Don’t be shy now! !